This Native American-inspired bunting is ready to go wherever you go. 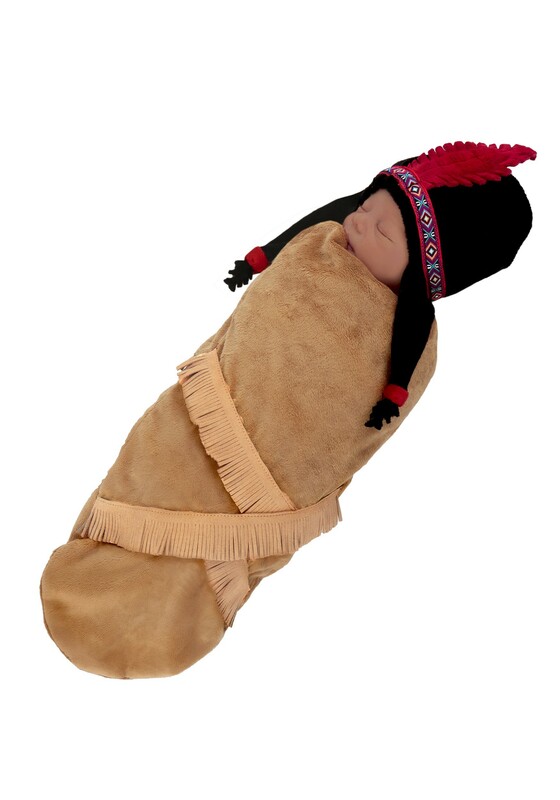 Today’s infant slings are designed much like Native American designs were hundreds of years ago. They allow the mother to carry the infant, which soothes it while being snugly wrapped. Every mother appreciates having a little innovation that allows her some extra time to dedicate to everyday tasks. This babe comes well behaved and in the midst of slumber, so you can proceed with your event tasks and festivities. It's perfect for your little baby and will have your little one feeling quite cozy.